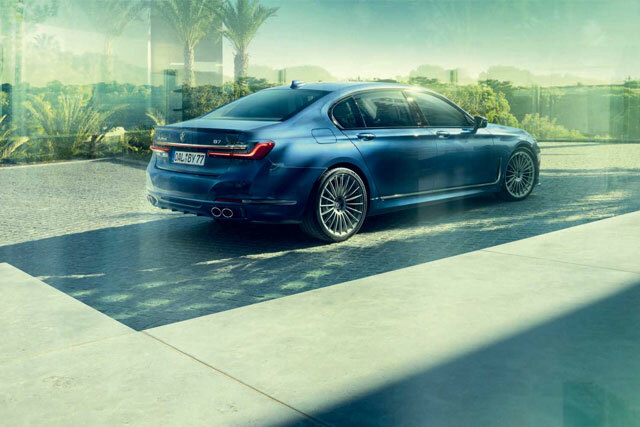 It must be a month or so when BMW unveiled it 7 Series LCI, but we just cannot stop talking the luxurious sedan Alpina B7. This amazing and super luxury car can be bought at the price of $141,700 which says a lot about the amazing features it holds hidden inside it. If we are to gush over it, we better talk about the specs. 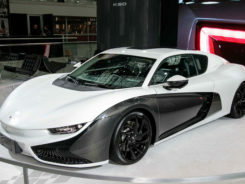 It has an amazing 600 horsepower which can go up to 205 mph. This full-sized luxury sedan has twin-turbo 4.4-liter V8 engine which is capable of producing 590 pound-feet (800 Newton-meters) of torque. The power is more than enough to propel 4,855-lbs (2,202-kg) B7 to 60 mph (96 kph) in only 3.5 seconds before maxing out at 205 mph (330 kph). 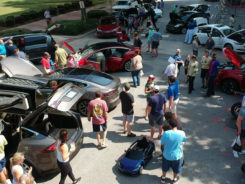 When the car is on high speed, it can lower itself by 0.6 inches at speeds above 140 mph to increase the stability and handling. Also, it can lift itself up as the air suspension work about 0.8 inch to avoid any undercarriage damages due to increasing ground. The speed of this new sedan is about the tenth of second faster than the previous model. 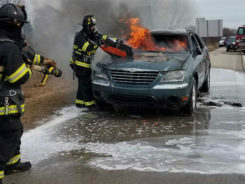 The rear compartment is now more sound proof as the passengers in the cabin will hear fewer noises of the tires, and the windows are also upgraded along with seat belts and rear seat backrests. 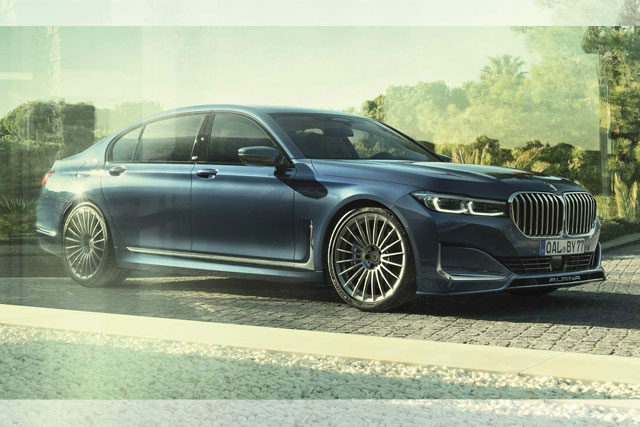 It is expected that the Alpina B7 will be available for the purchase in this year with the starting price of $141,700 along with the destination fee charge of $995.